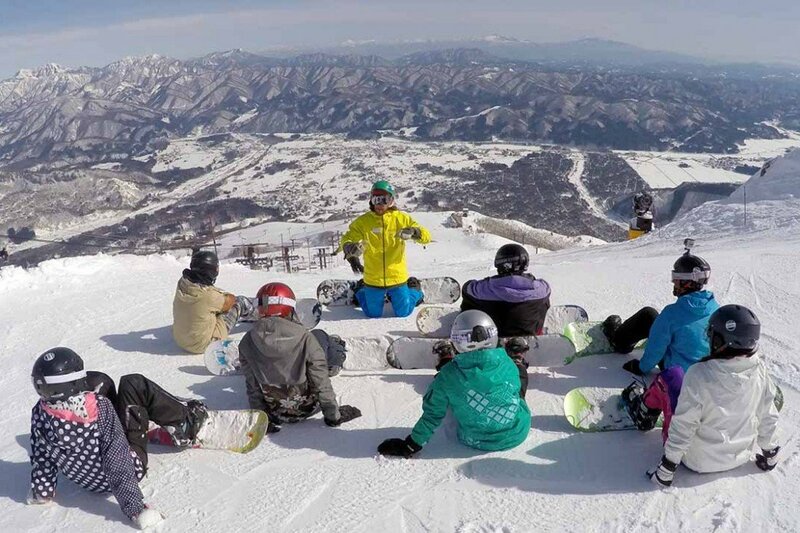 Should You Get Lessons Before Your First Snowboarding Holiday? So you’re getting set for your first ever snowboarding trip. Maybe you’re in a group with others who have snowboarded before? Perhaps it’s new to everyone? A key question is, when do you plan to have your lessons: get started before you go, or leave the lessons until you arrive in resort? The main drawbacks of getting some tuition before you go are time and money. 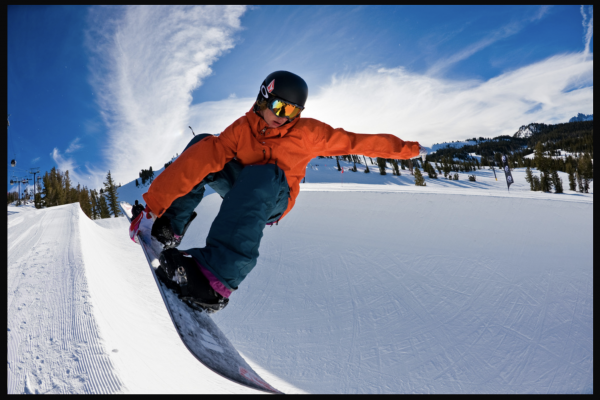 Snowboarding holidays aren’t cheap and your first trip is no exception; lessons in advance are only going to add to the cost. Let’s say you are picking it up quickly, your instructor is impressed. Day 1 of your holiday and you’re off! No need for lessons in resort, you’re out there, trying new runs, getting quicker, straight away. Let’s say you’re struggling a little. At least now you’ve got a head start in resort. Alternatively, you might decide to take some more lessons before you go. Either way you’ve increased the likelihood of “getting it” on the real snow. Iron out mistakes. You started riding regular but it turns out you’re goofy. The board you were using is too long, this shorter one makes all the difference. It can be hard to know what’s wrong as a beginner, and some mix-ups can cost you a lot of time. Who wants to spend the first three days riding the wrong way? Getting clued up before you go can make your real-holiday run more smoothly. 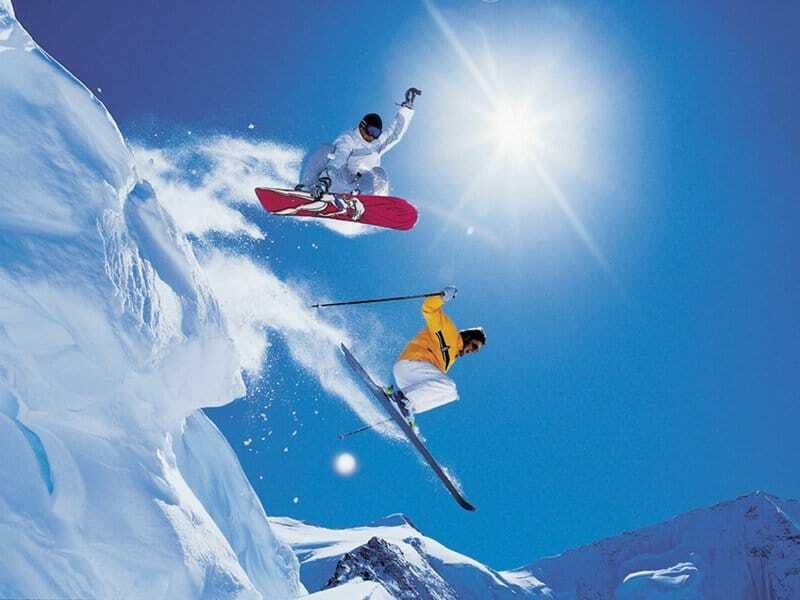 Most likely your first holiday will be “a week away”; 6 days on the snow. 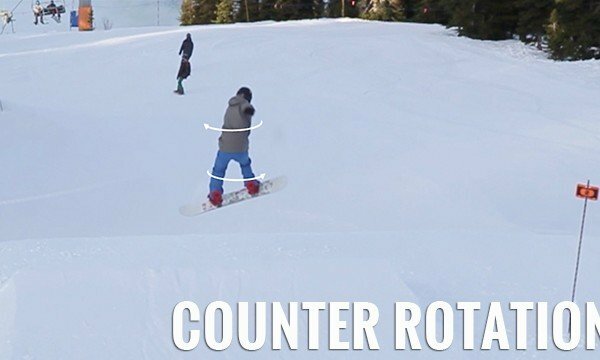 The thrill of linking your turns from the top to bottom is undeniable; it’s a major achievement for every beginner snowboarder. Getting over this first hurdle opens up the mountain to you, you can explore. It’s an amazing feeling. But it’s not easy, not to everyone. Having some lessons before you go can increase the chances of you nailing your first linked turns, of getting a real taste of snowboarding. And let’s face it, it might be another year before you’re back in the mountains! Mate, I remember my first boarding holiday, back in 2005 in Chamonix. I didn’t get any lessons before we went and, looking back, I actually think I was right to do it that way. For me, on my first trip, I really wasn’t concerned about maximising my time “on the real snow”. As far as I was concerned, even the beginner slopes *were* the real snow. When it’s all new, it’s *all* exciting. And learning with a backdrop like that of the Alps is SOOO much better than being stuck in a relatively soulless metal box (i.e. a snowdome) back in the UK. If I’d done that, I probably would’ve been massively underwhelmed by it all before we even set off. @theFunction I’m the complete opposite. I paid £120 for a ‘Board in a day’ course at XScape in Leeds and I think it was the best decision I ever made. Snowboarding is way too much fun not to do it, and, as Mike will agree, it’s the type of activity that promotes going away with your mates, more fun. I thinking learning in the Uk made me even more excited for my first holiday. 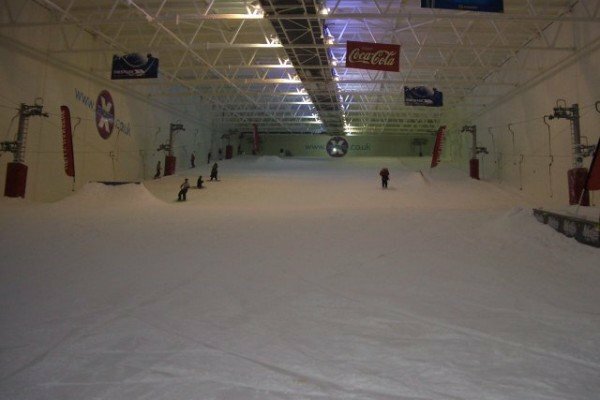 Even on the old school dry slope in sunderland it was brilliant. I remember our first day Gav, when we were off exploring the mountain. When you’re paying for mountain lift pass you want to get your value for money. Last Friday was the first time that I’ve snowboarded in a while; more importantly, the first time that I’ve snowboarded since snapping my leg….